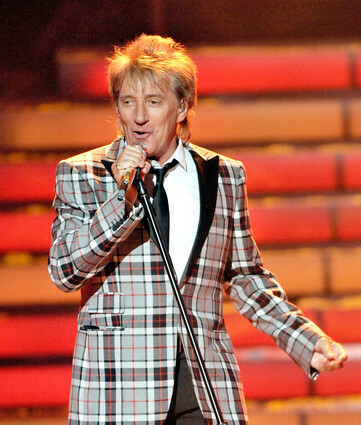 Rod Stewart performs at the finale. American Idol Season 8 Finale. Wallpaper and background images in the american idol club tagged: american idol season 8 rod stewart finale.